Shares of Bajaj Finance and Bajaj Finserv hit their respective new highs on the BSE in an otherwise range-bound market on the expectation of sustained robust growth in assets under management (AUM) going forward. Bajaj Finance was up 2 per cent at Rs 3,107, while Bajaj Finserv gained 1.3 per cent to Rs 7,418 on the BSE in intra-day trade on Friday. In comparison, the S&P BSE Sensex was up 0.31 per cent at 38,806 points at 2 PM. In the past three months, Bajaj Finance (up 22 per cent) and Bajaj Finserv (up 16 per cent) have outperformed the Sensex, which gained 8 per cent during the same period. Bajaj Finserv is the holding company for the various financial services businesses under the Bajaj group. 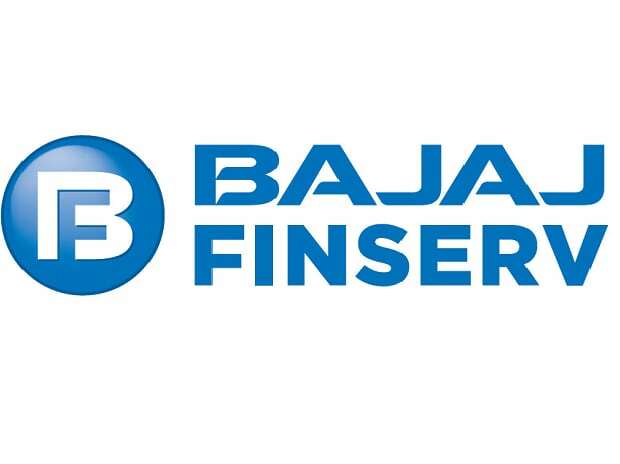 Bajaj Finserv holds 54.99 per cent stake in Bajaj Finance and 74 per cent stake each in Bajaj Allianz General Insurance Company and Bajaj Allianz Life Insurance Company. As on December 31, 2018, Bajaj Finance’s AUM grew around 26 per cent (year-on-year) to Rs 97,214 crore and consisted primarily of mortgages (17 per cent), personal and consumer durables loans (33 per cent), business loans and vendor financing (13 per cent), loan against securities (6 per cent), rural finance (9 per cent) and 2- and 3-wheeler financing (10 per cent). The demand for consumer durables in India has been growing on the back of rising incomes; this trend is set to continue even as other factors like rising rural incomes, increasing urbanisation, a growing middle class and changing lifestyle said demand growth in the sector. Analysts at Anand Rathi Share and Stock Brokers expect Bajaj Finance to report a Operating Income CAGR of 36.1 per cent over the two financial years. With consistent performance delivering growth & profitability, culture of innovation & prudent approach, the company is well positioned to benefit from industry trends going forward. Bajaj Finance earnings are supported by a large proportion of high-yield businesses and competitive borrowing costs. In the first nine months of fiscal 2019, the return on managed assets (annualised) remained healthy at 3.8 per cent compared to 3.4 per cent during fiscal 2018, driven by higher fee income and a stable net interest margin. Bajaj Finserv's financial flexibility has steadily improved over the years, supported by the performance of its operating companies, including insurance ventures. Rating agency CRISIL believes Bajaj Finance will remain strategically important to, and continue to receive support from, the Bajaj group. The company will also sustain its healthy financial risk profile. The outlook may be revised to 'Negative' if there is a significant deterioration in asset quality or earnings of Bajaj Finance, or diminution in support from the Bajaj group, or weakening, in CRISIL's view, of the group's credit risk profile.